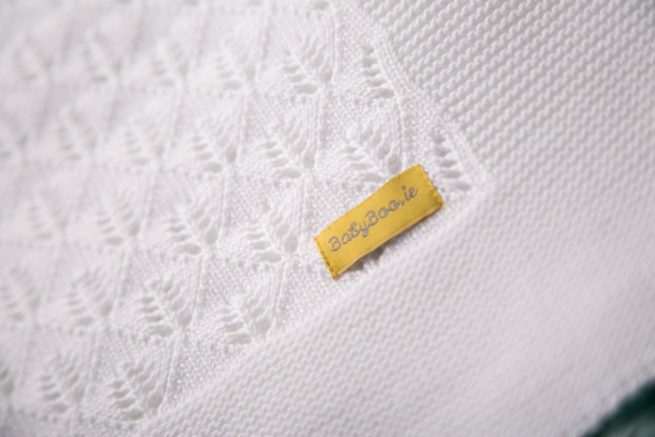 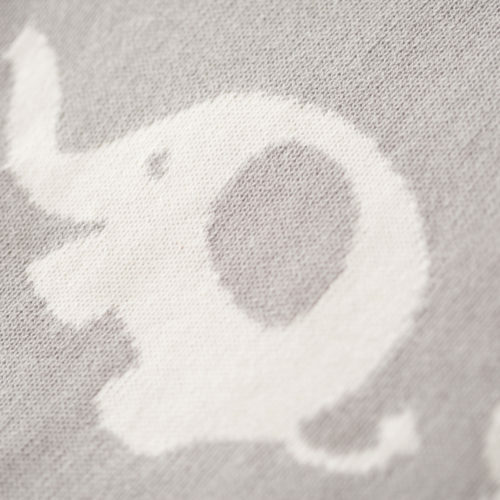 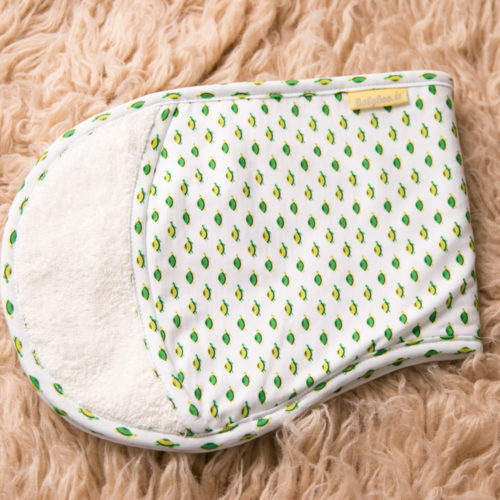 We love blankets, all of us that work in BabyBoo have a special grá (love in Irish) for a nice cozy blanket but especially a cotton one and aren’t they just so hard to find? 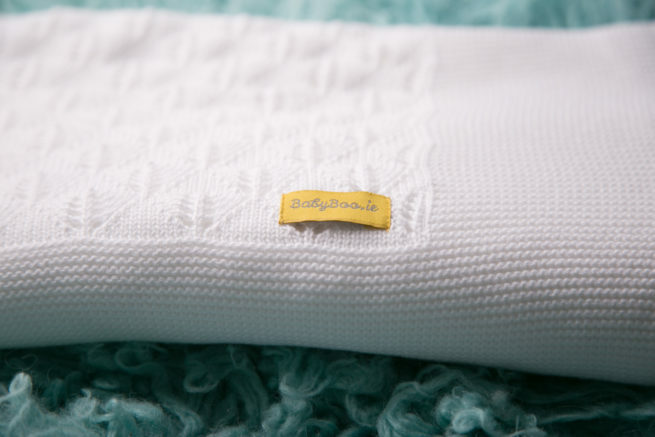 So we decided to make our own, super soft and cozy 100% organic cotton knitted blanket. 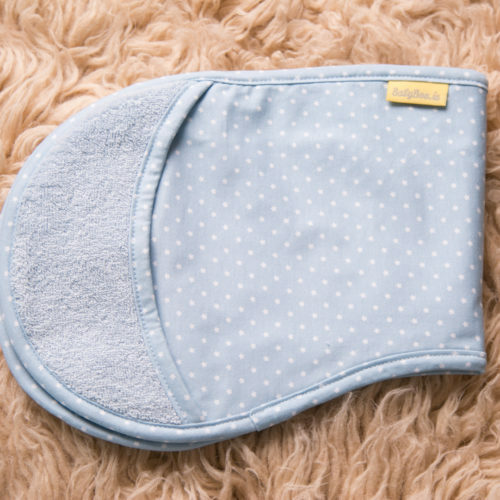 These are reversible, they are big enough for your pram, buggy, moses basket or to lie underneath your little one when playing. 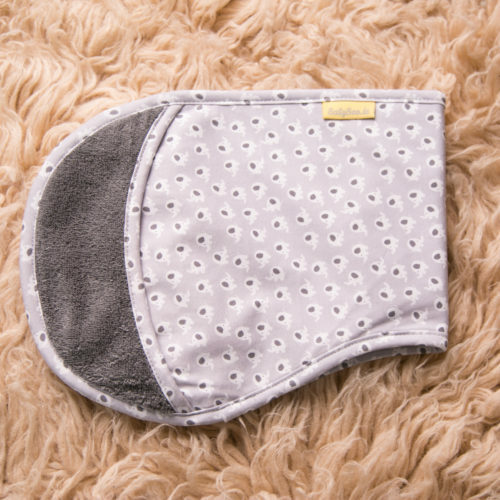 I used to find cotton muslins or blankets ideal to cover surfaces that would flare up Ruby’s sensitive skin when we were out and about so she could lie on the cotton and I could relax knowing she wouldn’t have a flare up from my friend’s velvet couch ! 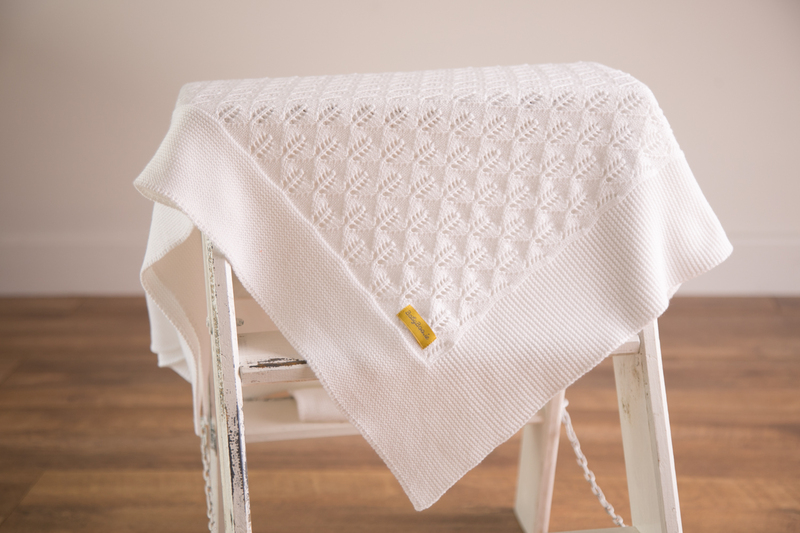 The perfect gift for a baby shower, new baby, christening or baby’s first Christmas. We only make products we would use on our own children so you can be sure only the best fabric is used and so much care and attention is taken with everything from design to building the product.